The common materials of masonry construction are brick, stone such as marble, granite, travertine, limestone; concrete block, glass block, stucco, and tile. Masonry is generally a highly durable form of construction. However, the materials used, the quality of the mortar and workmanship, and the pattern in which the units are assembled can significantly affect the durability of the overall masonry construction. Exterior masonry helps to define to curb appeal of a home, and the style combined with the windows, roofing, and framing. We provide the following types of masonry for exterior remodeling: Brick, cultured stone, and real stone. There are a large number of styles to choose from. Interior masonry such as tile enhances the flooring, kitchen, foyer, bathroom and other areas of a home. We provide the following types of interior masonry products: tile, slate, travertine, granite /granite slab, and marble. The use of materials such as brick and stone can increase the thermal mass of a home, giving increased comfort in the heat of summer and the cold of winter, and can be ideal for passive solar applications. Brick typically will not require painting and so can provide a structure with reduced life-cycle costs, although sealing appropriately will reduce potential spalling due to frost damage. Non-decorative concrete block generally is painted or stuccoed if exposed. The appearance, especially when well crafted, can impart an impression of solidity and permanence. Masonry is very heat resistant and thus provides good fire protection. At V.A. 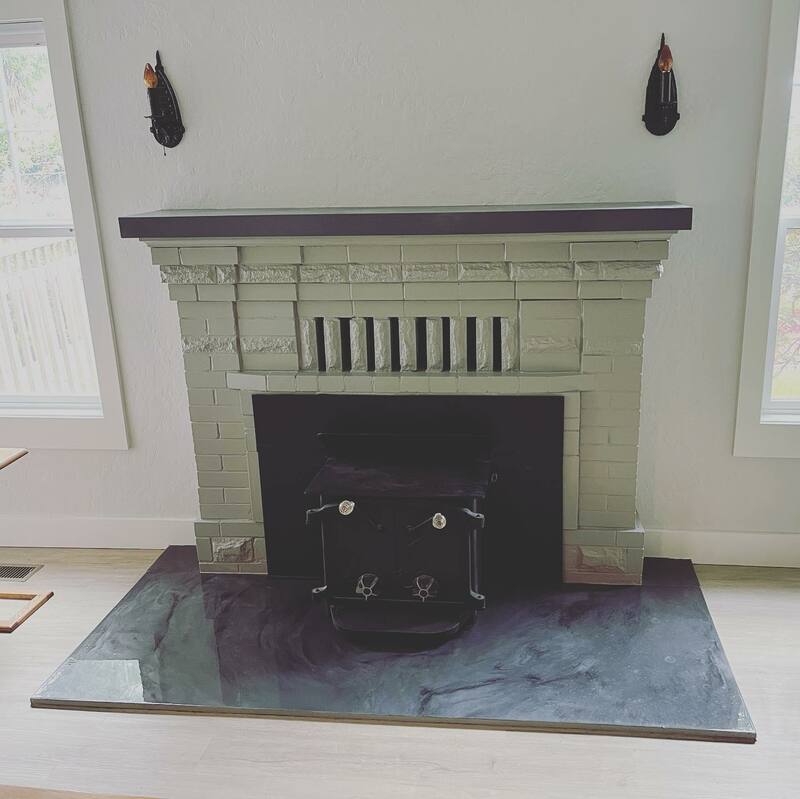 and Sons Construction, we combine years of masonry experience, an excellent reputation, and top quality products to continue to meet or exceed our customer’s expectations for their painting projects.